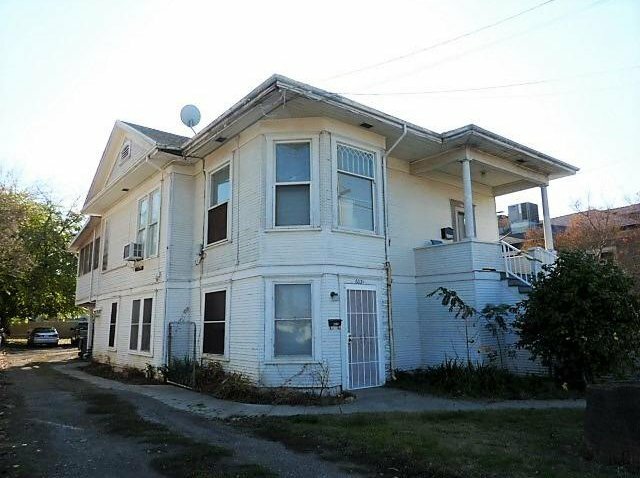 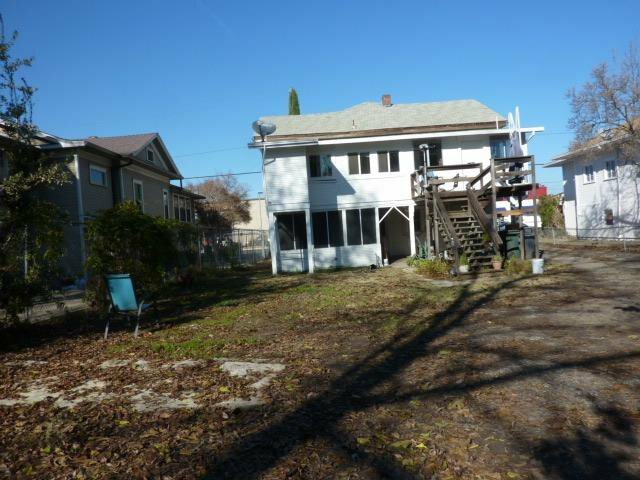 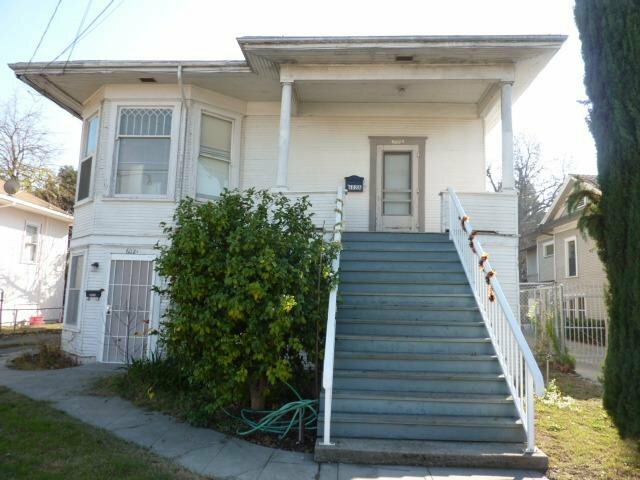 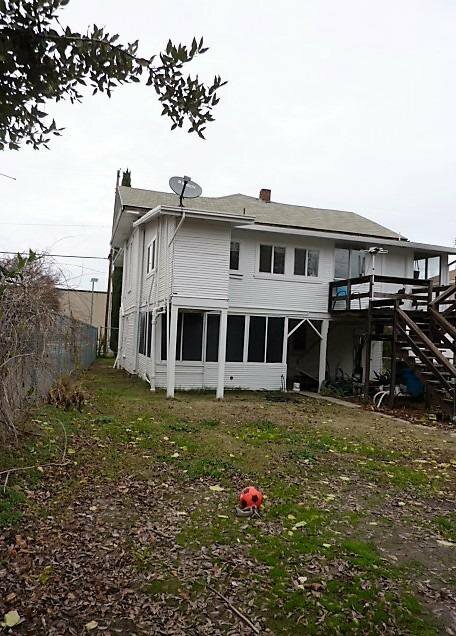 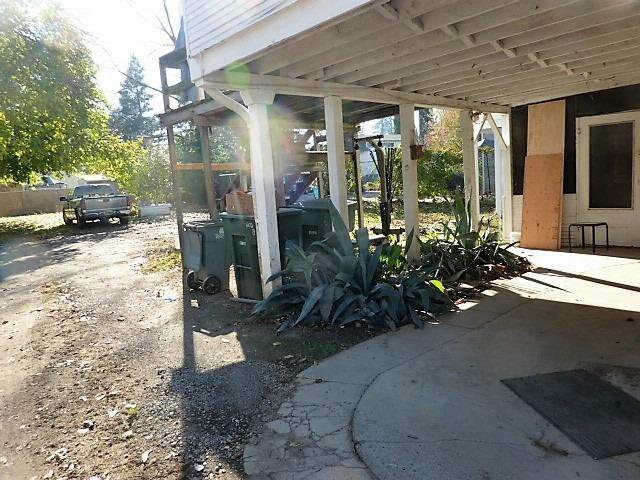 Charming Victoria duplex in central Yuba City with upper floor & lower floor units. 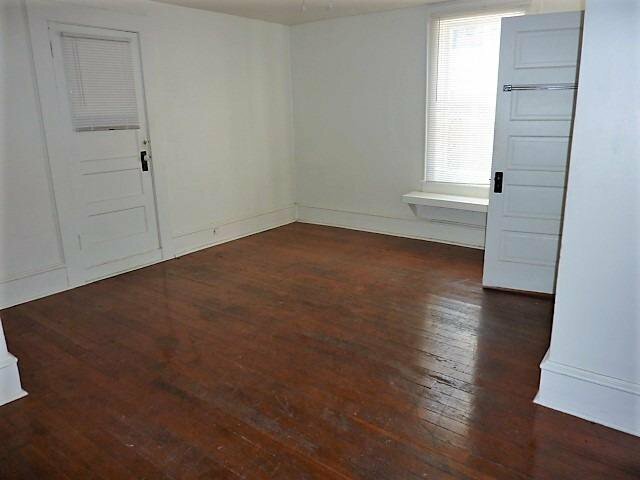 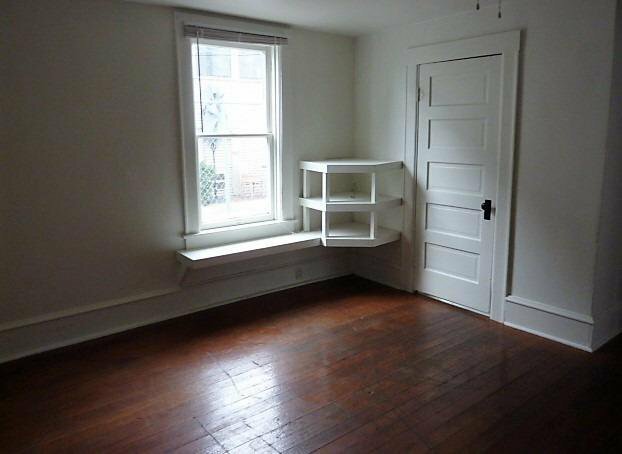 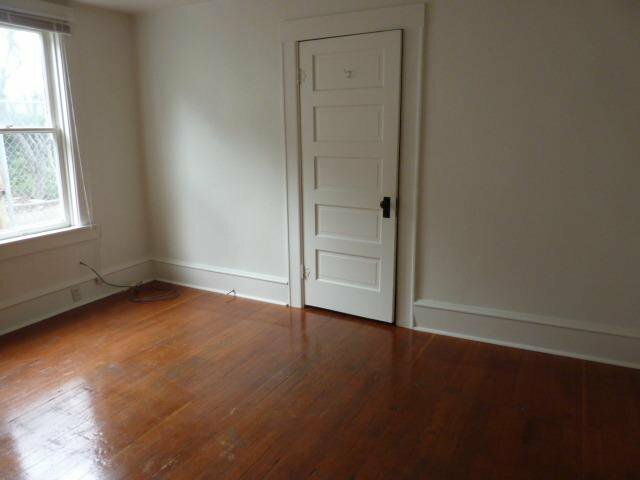 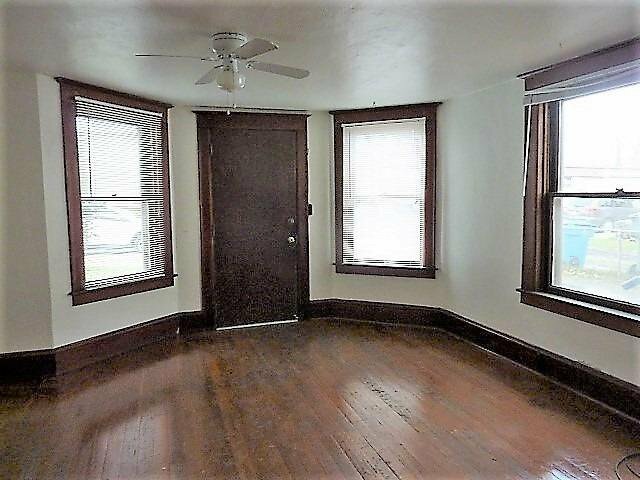 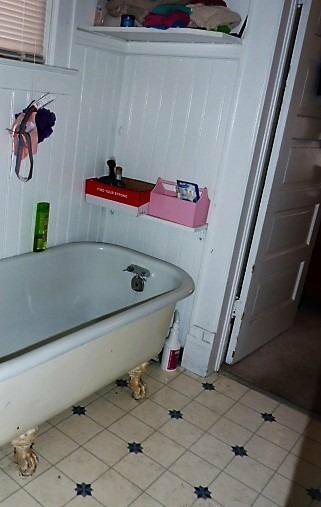 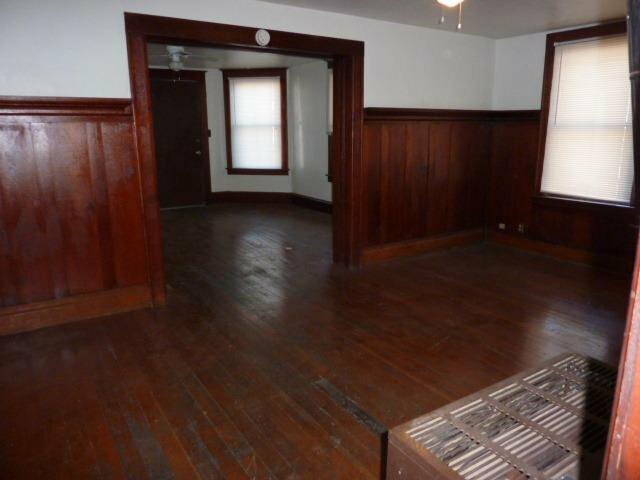 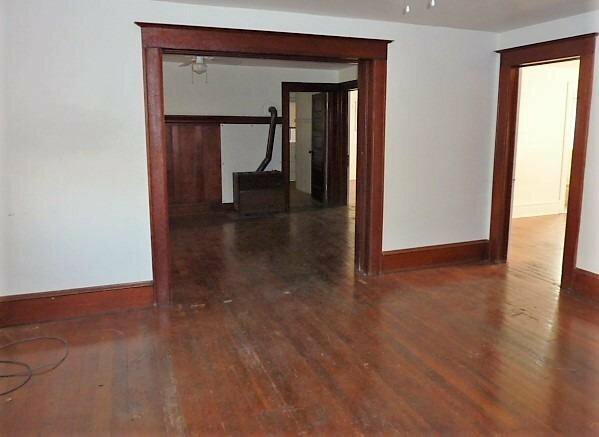 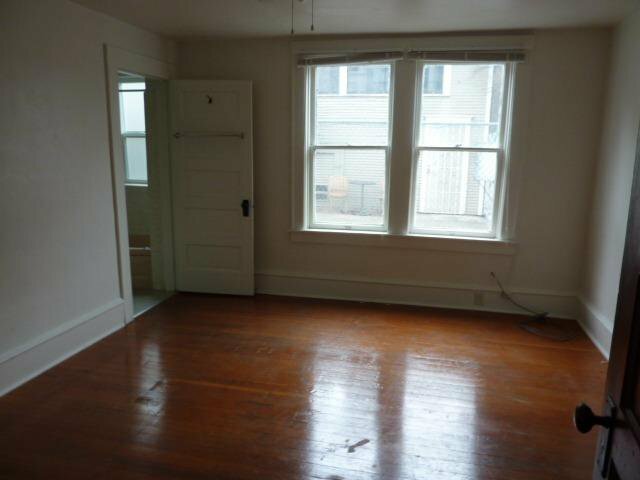 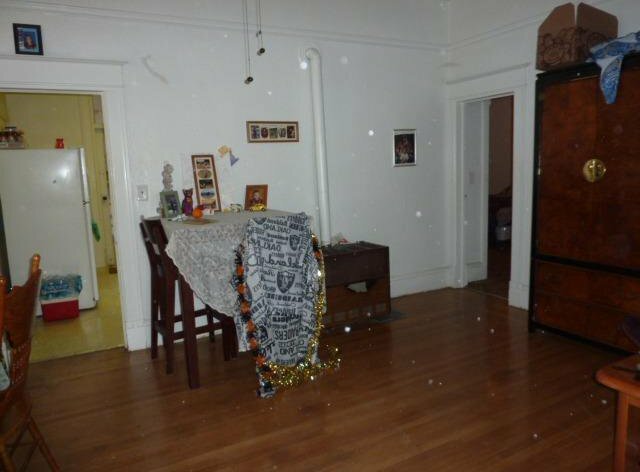 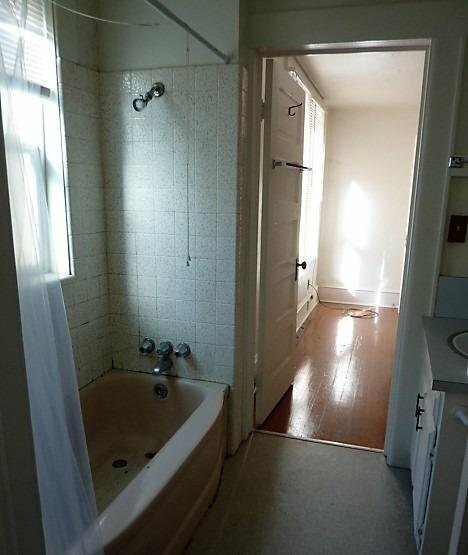 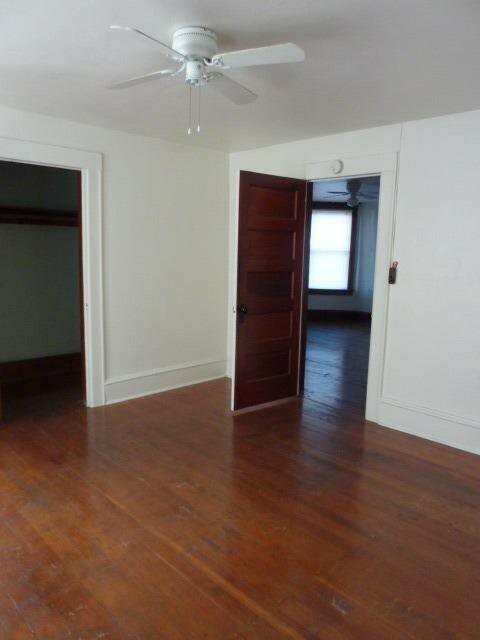 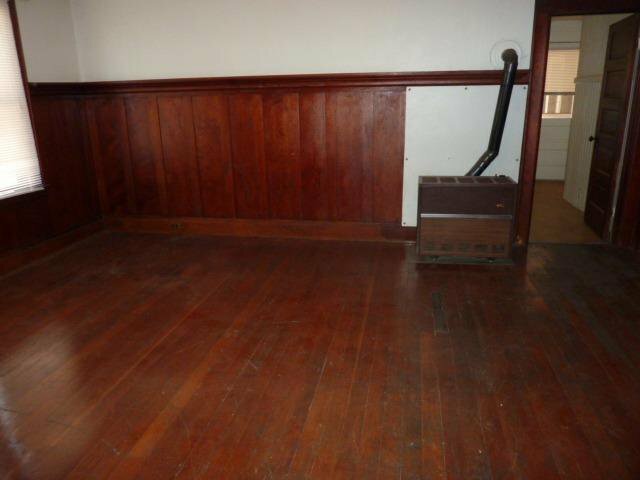 Still has the charm of yesteryear with the wood floors & downstairs has the dark wood paneling. 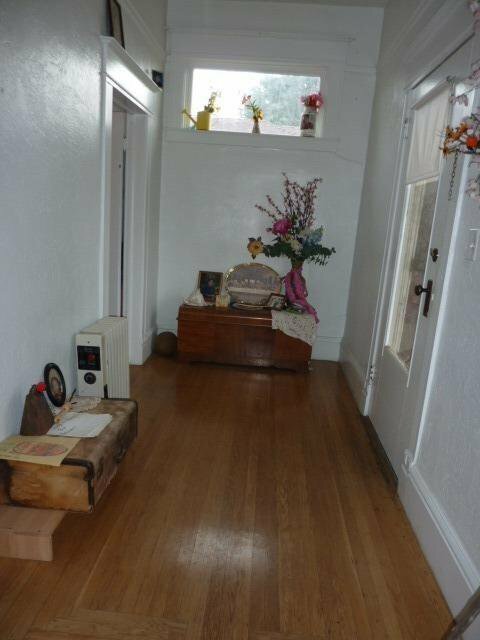 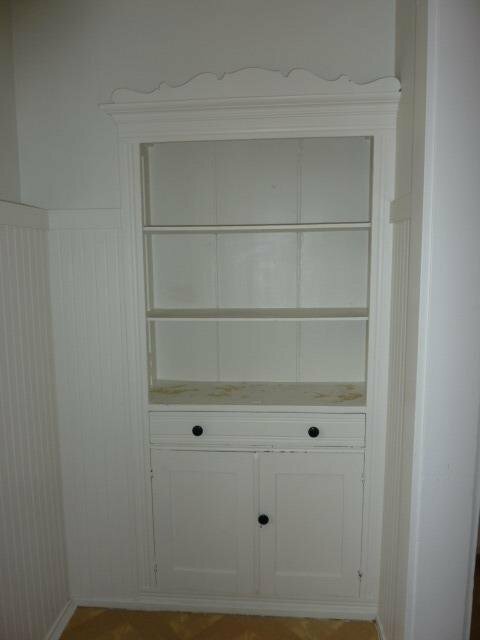 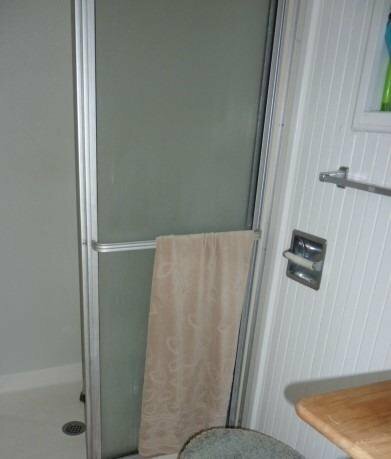 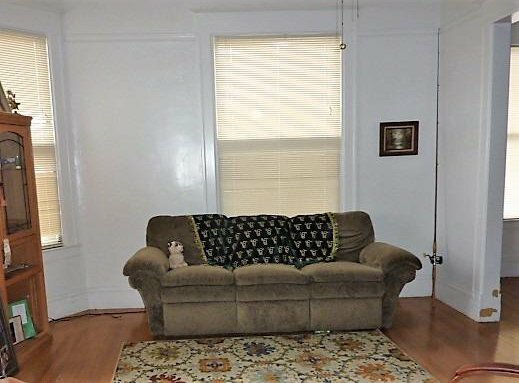 Upstairs unit has a butlers pantry & inside nice bathroom with the old claw tub & a 1/2 bath off 1 of the 2 porches & a wood deck. 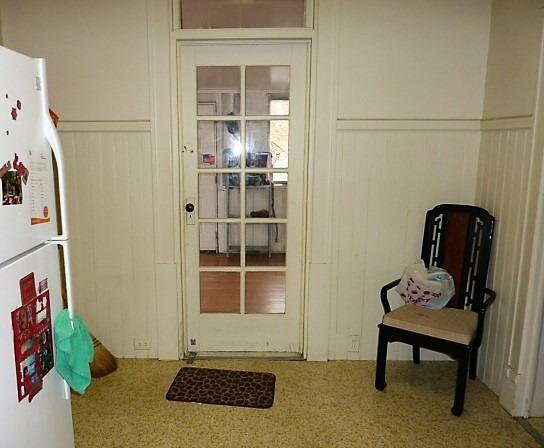 downstairs unit bedrooms have large walk-in closets & kitchen has a separate little room off the kitchen for a tiny dining area. 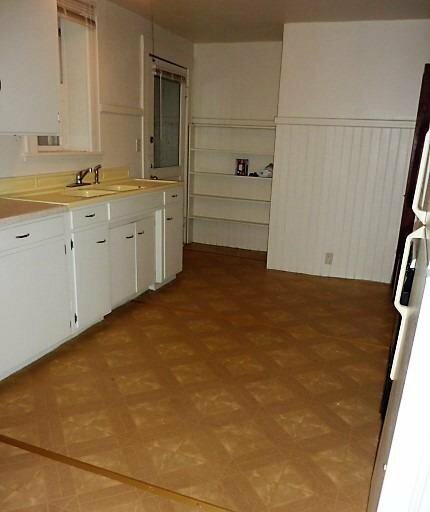 It has a covered patio & a back porch. 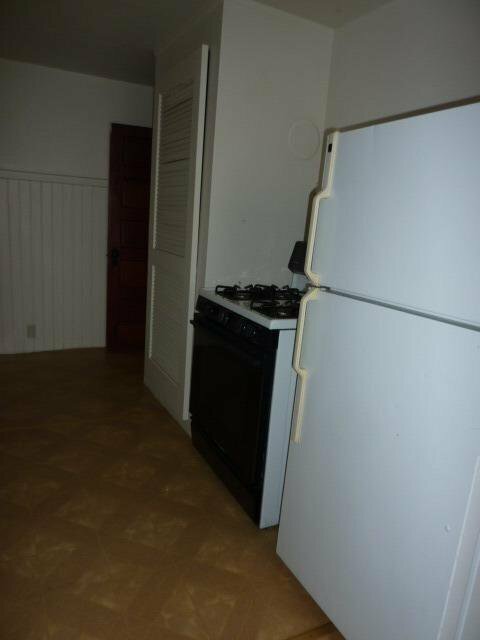 Both units have washer & dryer hook ups & both come with range and refrigerator. 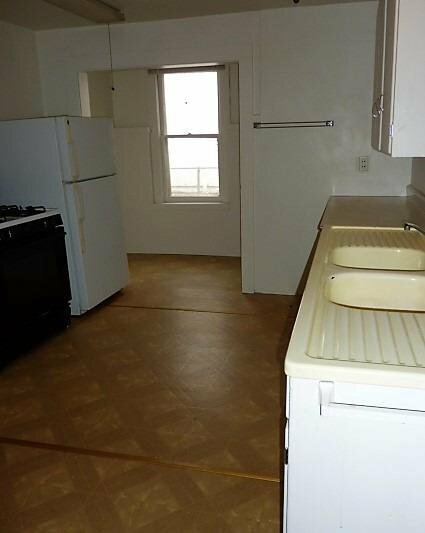 The lot is huge with lots of uncovered parking available or possibly add another unit.